I actually think it's pretty good. I haven't read all of it, but what I have read is fine. I agree it's a great poem book. I already liked Messer but this is way better IMO. It's been years since I enjoyed poetry so much as I had with Till's latest. so I can offer an even quicker way to evaluate Lindemann’s poetry. Watch the following video (N!S!F!W! 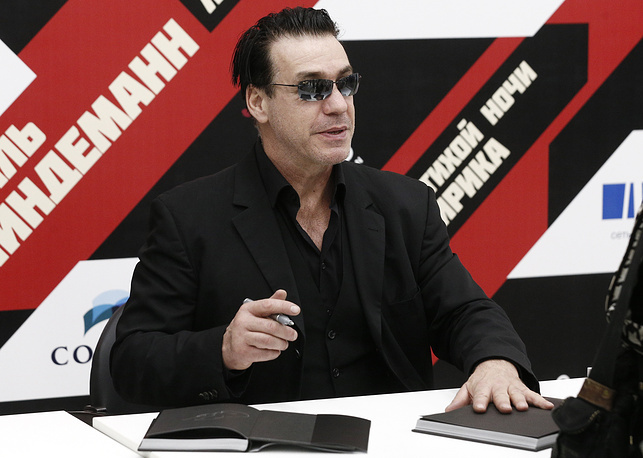 ), from Lindemann’s first solo project, Skills in Pills. If you savor its over-the-top gross-outs, deeply disturbing imagery and singularity-black humor, you should buy the book right now. If you find the video too repellant to watch all the way through … maybe Till’s poetry won’t be up your alley. In 2018 the portuguese translation will be published. Here are our authors for 2018. As previously mentioned Purgatorial by Fernandomoon. Following up in style, the debut poetry books by Rui Sidónio singer of the legendary Bizarra Locomotiva and Miguel Tiago. 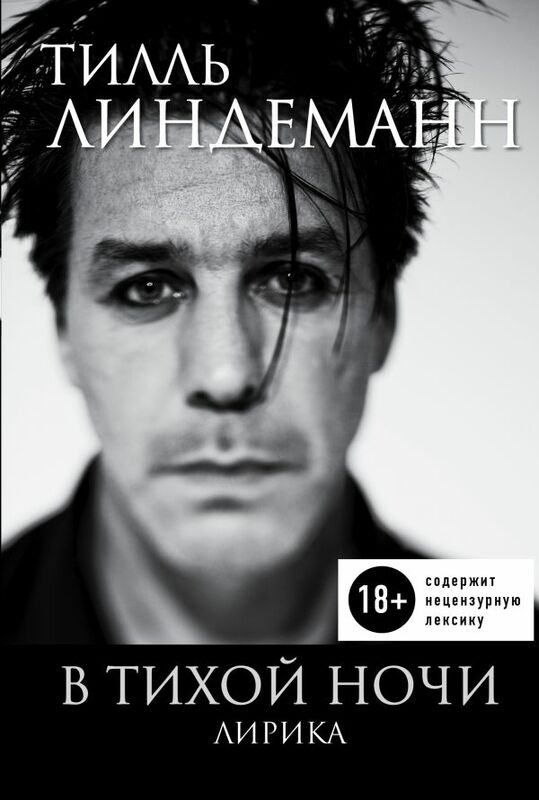 We are also proud to announce the first Portuguese translation of Till Lindemann's book In Still Nachten. Stay tuned for books with soul!